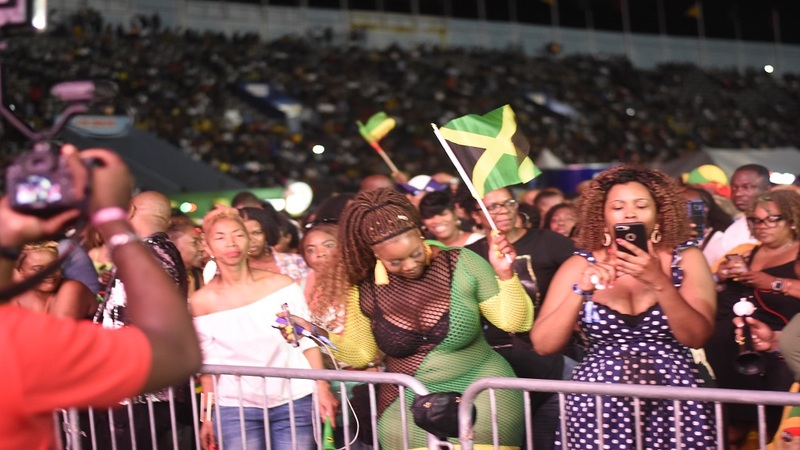 Music insider Copeland Forbes is suggesting that the recent 'Long Walk to Freedom' concert was the biggest event in over five decades at the National Stadium in Kingston. "This is the biggest audience I have seen at the National Stadium since 1962, this is easily the biggest, it was bigger than Nelson Mandela's visit and bigger than Bob Marley's One Love Peace Concert in 1978," Forbes told Loop News reporter Claude Mills. Forty one years ago, thousands of Jamaicans gathered at the National Stadium in Kingston for the One Love Peace Concert, an epic show organised by Jamaica's most influential community leaders, including Claudius “Claudie” Massop, Aston “Bucky” Marshall and Tony Welsh. Reggae superstar Bob Marley called Prime Minister Michael Manley and Opposition leader Edward Seaga onstage for a show of unity that has now become an iconic snapshot. It was Marley's first show in Jamaica after 14 months in exile in the United Kingdom. Forbes... I told everyone three weeks ago that this would have been the biggest. 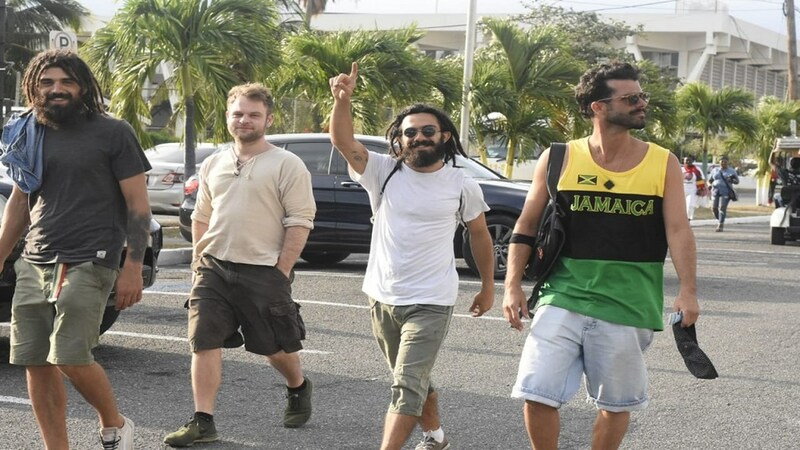 However, it appears that iconic concert has now been eclipsed by Buju Banton's first performance since his seven-year incarceration in the USA on drug charges. 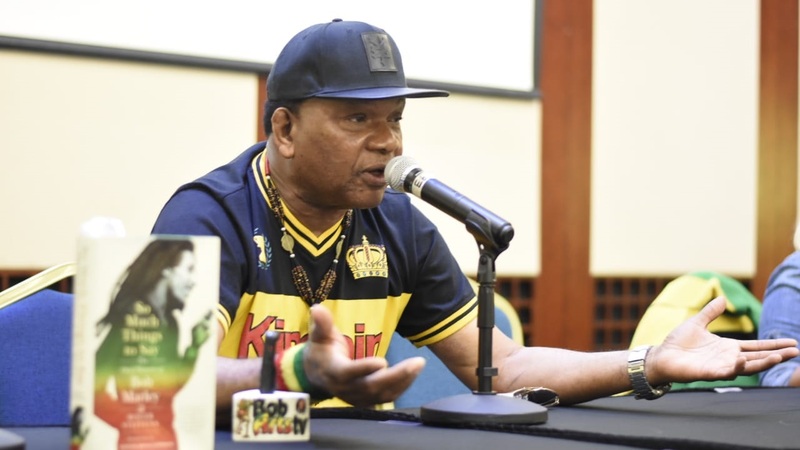 "The event was bigger than when Prince Phillip came to open the National Arena, the biggest Reggae Boyz matches because no patrons would have been on the field of play, Bob Marley's One Love Peace concert, the Commonwealth Games; I was the door opener for His Majesty Haile Selassie when he came to Jamaica - it was bigger than that - and I was there when professional boxer Prince Buster floored Gene Coy in a title match in '64; Buju's concert was the biggest, it was like a Glastonbury or Woodstock in Jamaica," he said. Forbes said he was sure that the One Love Peace concert was not as huge in terms of attendance because the stage had been projected towards the grandstand, so there was no huge expanse of field left to allow patrons a proper vantage point to view the show "else they would have been turned towards the tunnels". According to senior superintendent of police Dahlia Garrick, head of the Corporate Communications Unit, " a senior officer on the ground at the event put the estimate at over 30,000". The capacity of the stadium is 35,000. 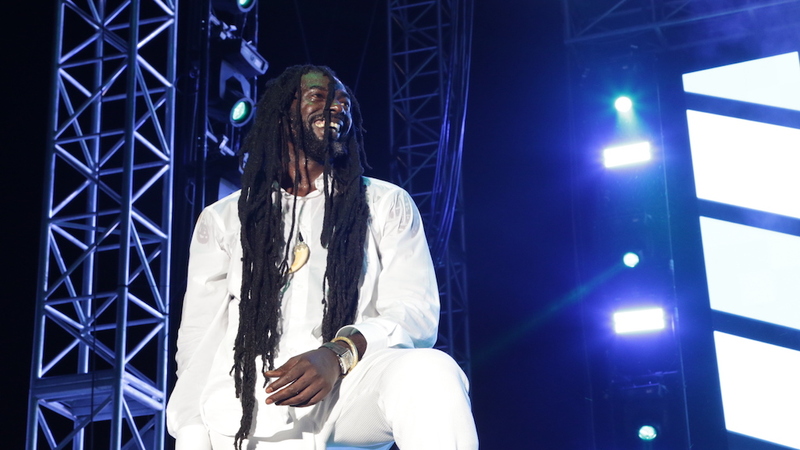 The venue was jam-packed and Buju did not disappoint in his almost two-hour set as he delivered an immaculate performance at the recent show. 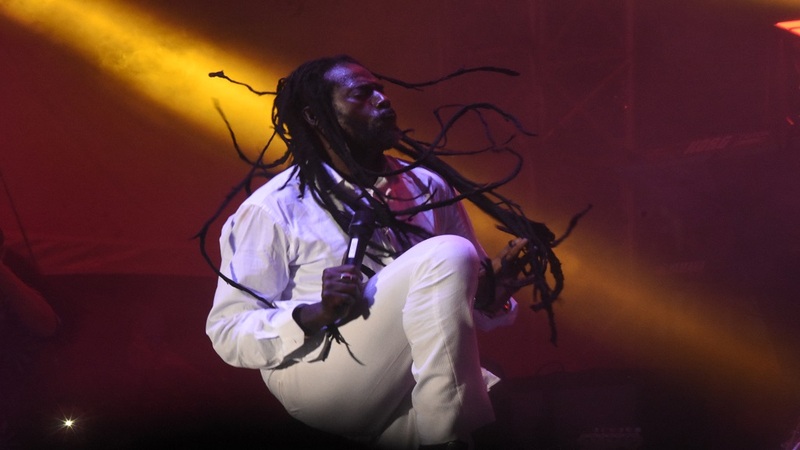 Forbes praised Buju's use of spiritual songs to bookend his performance, from a gospel-tinged hymn at the entrance to the Lord's Prayer alongside Gramps Morgan to climax the brilliant two-hour onstage stint. Patrons enjoying the Long Walk to Freedom concert on Saturday. "I told everyone three weeks ago that this would have been the biggest, people flew in from Europe, the United States, Thailand, Japan, the small islands, the promoter for the Barbadian show was there, everyone wanted to be there for that first show because it was going to be magical, and it showed what had been missing in the music, the love, the love has returned, the spirituality, the togetherness, when you stood on that stage and saw the sea of people stretched out, the love has returned to reggae," Forbes said. An incredible raconteur, Forbes recounted how Beres Hammond and Buju Banton embraced onstage. "I believe it was the first time they were seeing each other since Buju's return, and they hugged. There had been speculation that he would not have been there as he hadn't attended the rehearsals but they worked on four songs. You could see the love between these two old friends, Germain took a photo of it, posted it and captioned it 'friends for life'," Forbes said. He commended the organisers for an exemplary show, noting that the execution was almost flawless. "Mark is ready psychologically, physically and every other ally for the challenge of the tour ahead," he said.